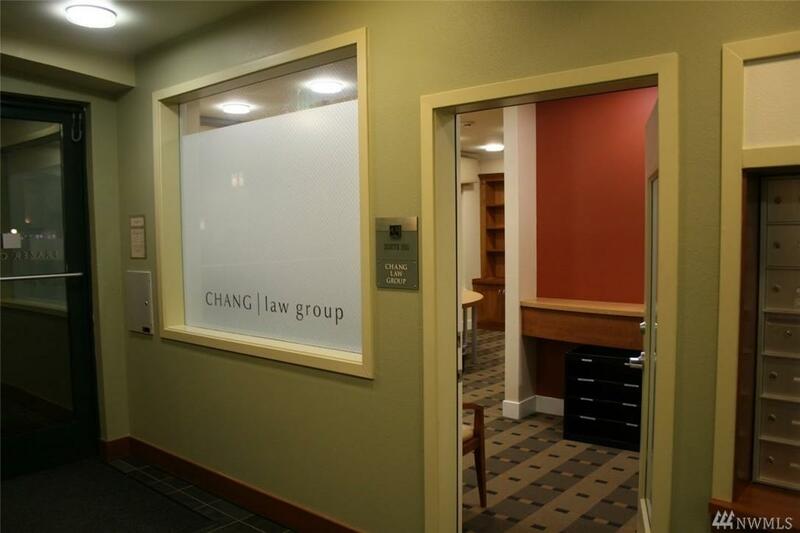 A very rare opportunity for a commercial office condo in heart of DT Redmond. This unit will exceed expectation with 50k in upgrades, beautiful cedar workstations and shelving. 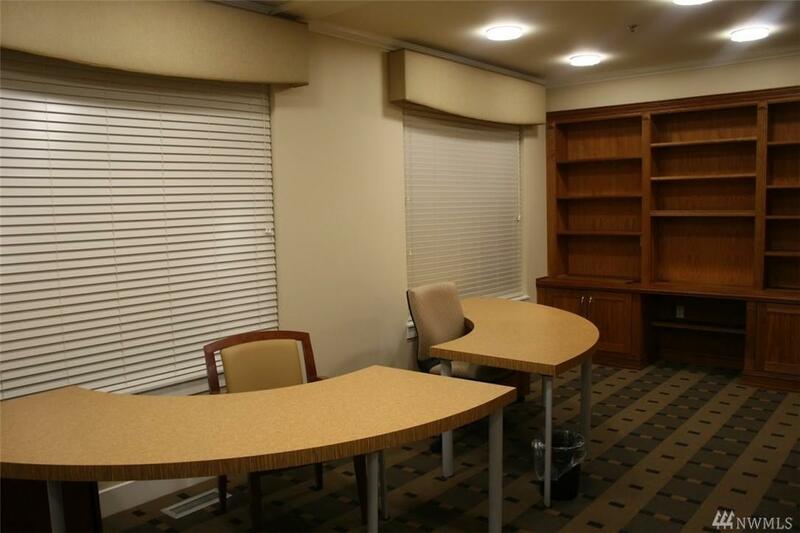 Multiple offices and workstations and reception area. 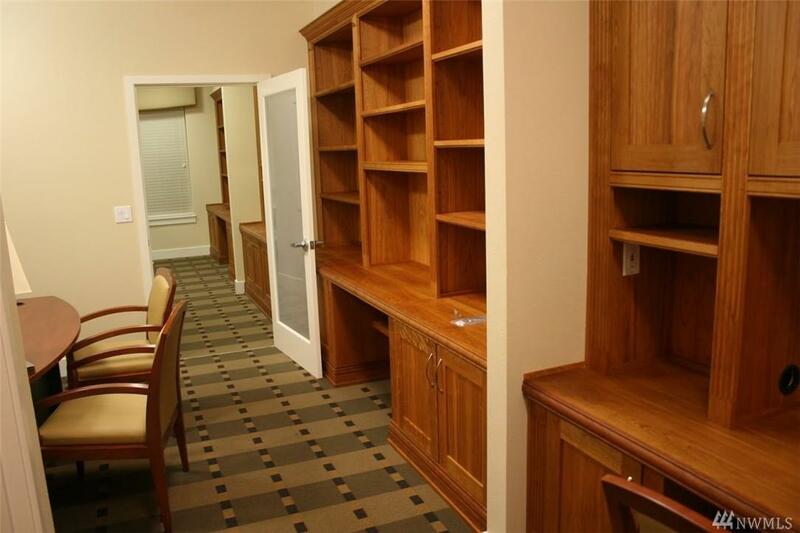 Why pay rent when you can own this very functional and beautiful office with own private restroom. All office furniture can be included in the sale. Walk to Transit Center, restaurants, shopping, parks and more. Secure underground parking as well as visitor parking. Listing Courtesy of Pinnacle International Realty.